HomeNewsMarit van Gils selected for the New Investigator Award, HIVR4P conference. 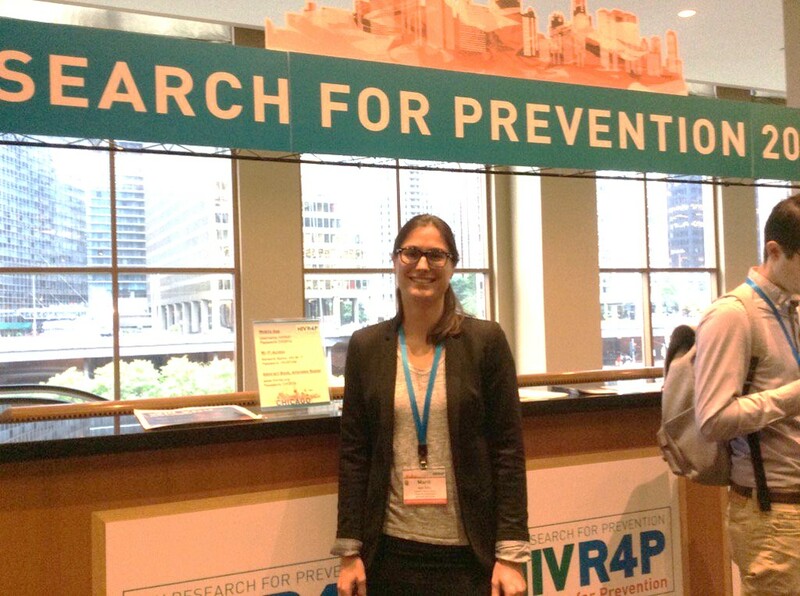 Marit van Gils selected for the New Investigator Award, HIVR4P conference. 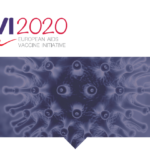 Marit van Gils, who is part of the Academisch Medisch Centrum‘s team involved in EAVI2020, has been selected as one of eight New Investigator Award recipients of the HIV Research for Prevention 2016: AIDS Vaccine, Microbicide and ARV-based Prevention Science (HIVR4P) conference. HIVR4P, the first global scientific conference focused exclusively on biomedical HIV prevention research, will be held from 17–21 October in Chicago, Illinois, USA. She will present her work ‘Potent HIV Neutralizing Antibodies Elicited by BG505 SOSIP Trimer Immunization in Rhesus Macaques as a Starting Point for Iterative Vaccine Design’ during an oral presentation. Background: Broadly neutralizing antibodies (bnAbs) isolated from HIV-1 infected individuals have revealed that the human immune system is capable of eliciting bnAbs that can protect against infection, as confirmed in macaque challenge studies. The BG505 SOSIP trimer has been chosen as the envelope glycoprotein most related to the unmutated common ancestor of the bnAb PG9/PG16 patient. This soluble native-like protein was capable of eliciting neutralizing serum responses against the homologous (Tier-2) virus, however how to broaden the response to target heterologous Tier-2 viruses is still unclear. Methods: Immunogen-specific IgG+ B cells from 2 BG505 SOSIP immunized rhesus macaques over time were single cell sorted to obtain monoclonal antibodies (mAbs). These antibodies were further characterized for their binding and neutralization characteristics. 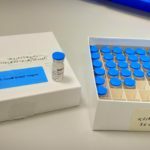 Results: We were able to isolate over 40 mAbs from 2 BG505 SOSIP immunized rhesus macaques over time with diverse set of characteristics. Both neutralizing and non-neutralizing mAbs were isolated with some mAbs only able to bind the trimer and not gp120, and others both trimer and gp120. Epitope mapping and EM revealed several target epitopes, including the V3 and CD4bs for non-neutralizing antibodies and epitopes at sites were the glycan shield was incomplete as some glycans are missing on BG505. Conclusions: These results are complementary to mAbs isolated from BG505 immunized rabbits previously, showing additional sites of vulnerability on BG505. The knowledge obtained in this study will provide important information that will help design immunization strategies to broaden the response after vaccination.